Drivers in Pittsburgh’s East End – Highland Park, Squirrel Hill, Point Breeze, Shady Side, Oakland, Verona, Aspinwall, Fox Chapel, Lawrenceville, Oakmont and other areas – now have another option for their tire needs. 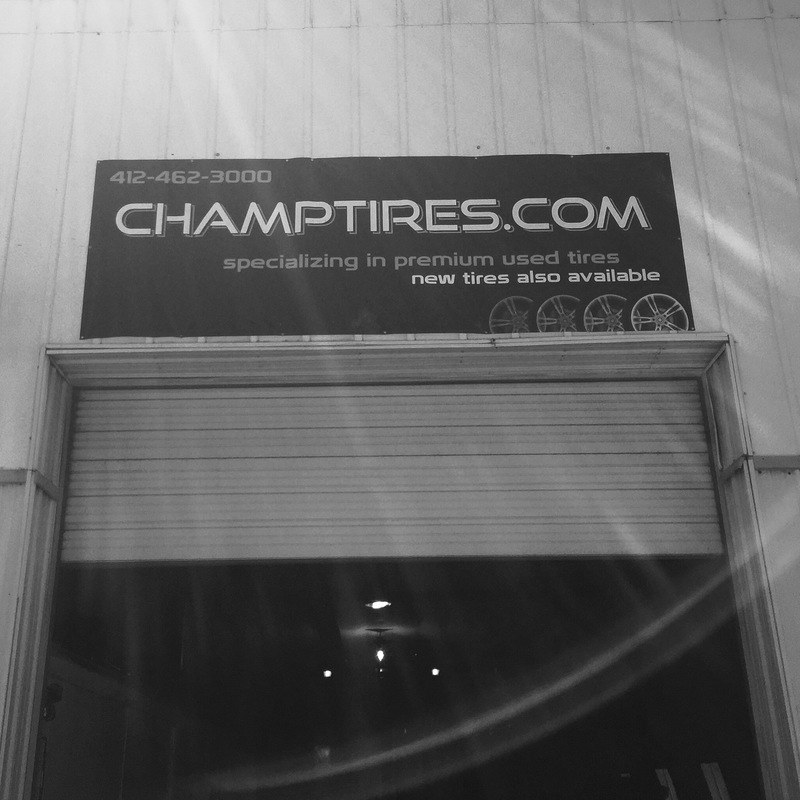 Located at 1319 Washington Blvd, Pittsburgh, PA 15206, Champtires sells high-quality used and new tires. It doesn’t matter if you need one, two or a whole set – Champtires will get you the tread level you need in the brand name that you trust. 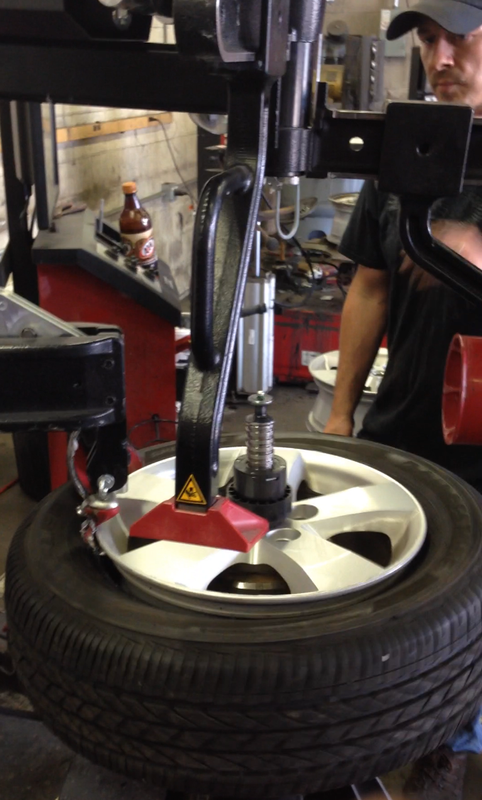 If you want the tires you purchase from Champtires, installed, no problem! If you want to pick them up or have them shipped and installed elsewhere, that’s fine, too. 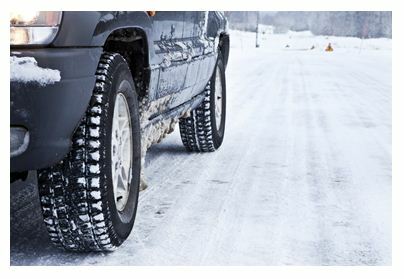 November is the perfect time to check in on your tires to make sure that they’re ready for cold temperatures and snowy weather conditions.